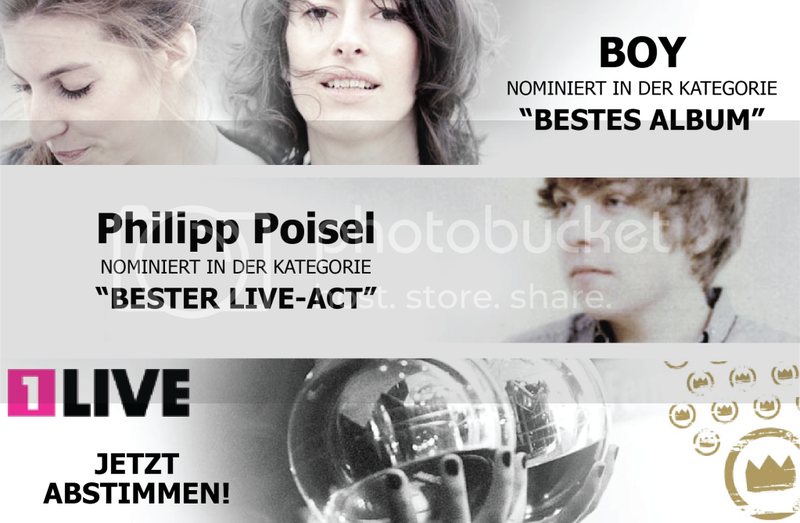 BOY and PHILIPP POISEL nominated for the 1LIVE Krone! 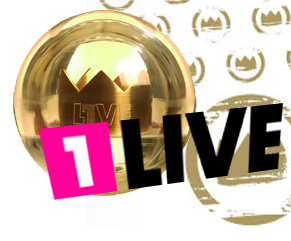 This Year one of Germany’s biggest Radio Stations is once again crowning Germany’s best artists with the “1Live Krone”. After already being nominated last year, Philipp Poisel returns from his successful Summer-Tour, of which nearly all concerts were completely sold out, in the category “Best Live-Act”. Also in the running are the fabulous BOY who impressed with their incredible debut album “Mutual Friends”, breaking into the German Top 10 and even making the Top 6 in Switzerland. 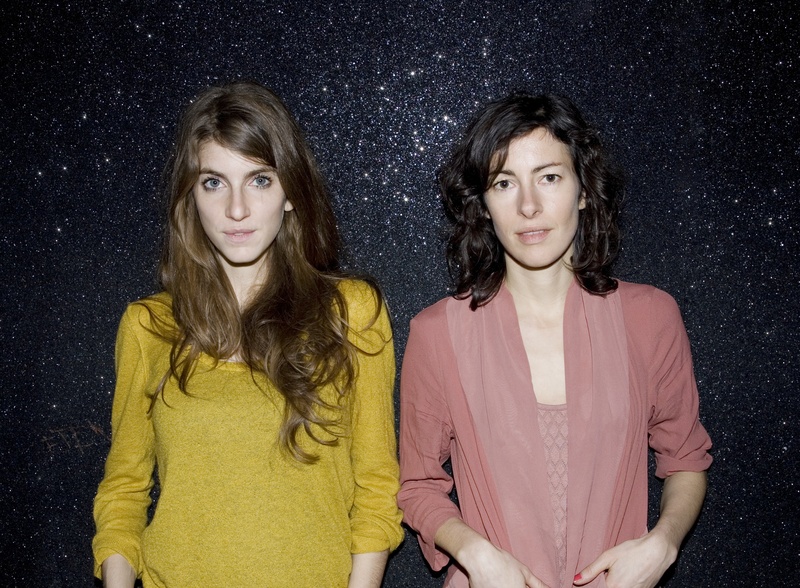 Running against such acts as Paul Kalkbrenner and Udo Lindenberg they are nominated in the category “Best Album”. With 45 days left till the award show it is now up to the general public to vote for their favourite acts: click here to VOTE NOW! Although their Autumn Tour is yet to start BOY have already announce dates for their upcoming Spring-Tour 2012. Tickets are available exclusively at Ticket Trickster and although currently only dates in Germany and Austria have been announced, the band has confirmed that Swiss dates are to follow shortly. Bevor die Herbst-Tour losgeht, wurden heute schon die BOY Deutschland- und Österreich-Termine fürs Frühjahr 2012 ankündigen! Tickets dafür gibts eine Woche lang exklusiv bei Ticket Trickser. In der Schweiz wird das Duo natürlich ebenfalls auftreten – die Schweiz Termine folgen in Kürze. 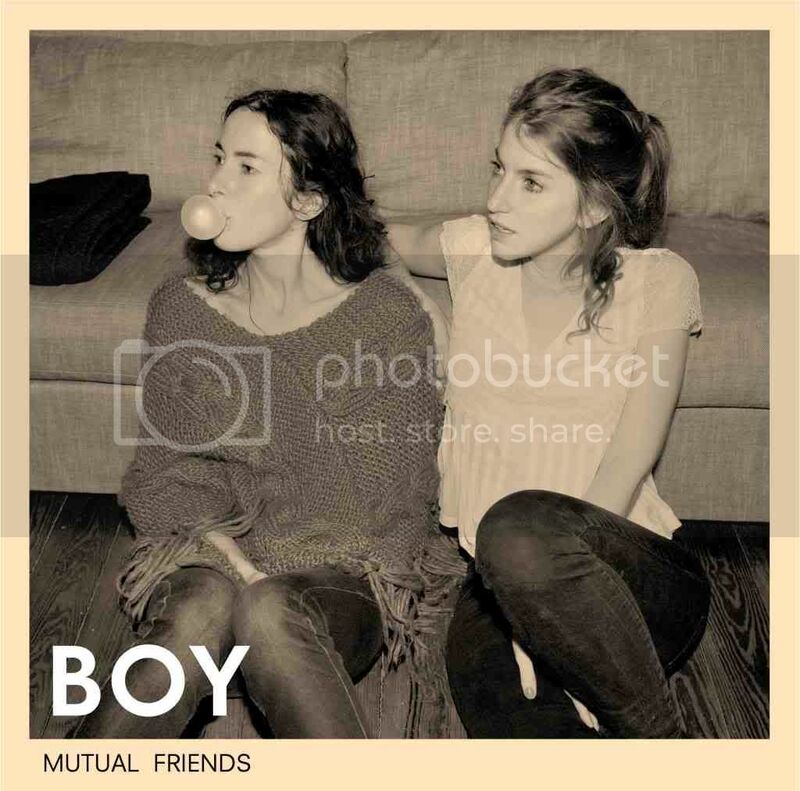 After the release of their debut single a few weeks ago and the widespread praise of “Little Numbers”, BOY have today released their long awaited debut album “Mutual Friends”! The album is available in three version (CD, Vinyl and Limited Edition) and for those who want to see BOY perform live, the duo will be touring both Germany and Switzerland in October. 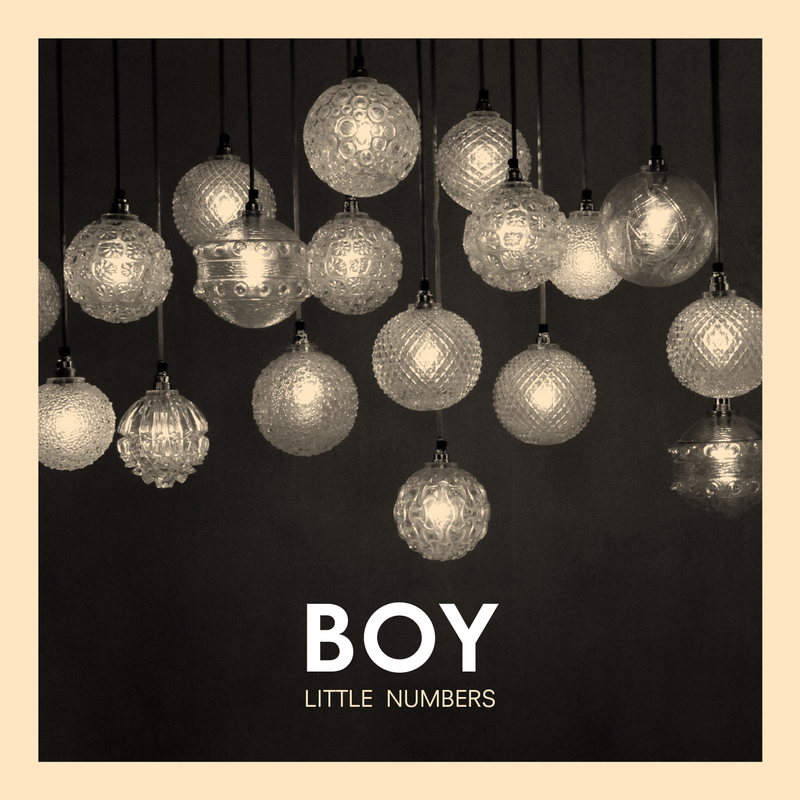 BOY’s debut single “Little Numbers” out now! The debut single of Grönland newcomer BOY is out now! Watch the official music video of “Little Numbers”! BOY “Mutual Friends” – Album Trailer! Grönland welcomes BOY to the family! Grönland Records is proud to announce the signing of BOY! 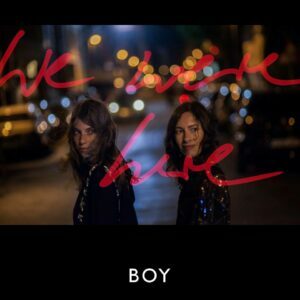 BOY – a young duo that is pioneering its own musical path. 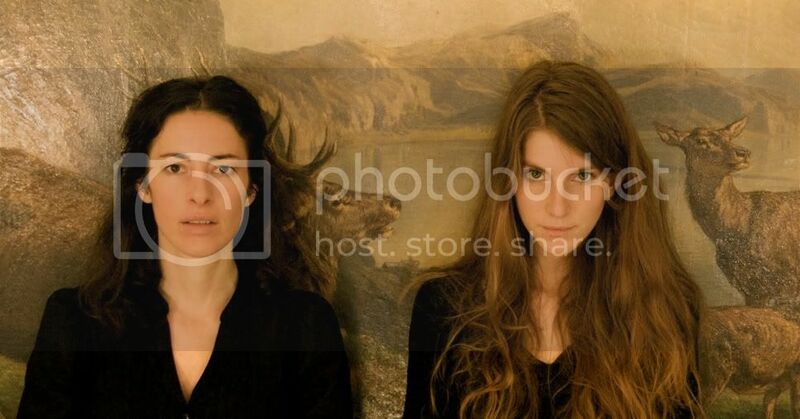 Valeska Steiner from Zurich and Sonja Glass from Hamburg. Both were pursuing a career in music, Valeska as a singer in Switzerland and Sonja as a bassist in Germany, before they met in Hamburg and decided to combine their talent. The result is a type of Songwriter-Pop that is at once touching and playful, based on real life experiences.